Samsung Galaxy On5 2016 Duos SM-G5510 Playstore Fix Firmware. 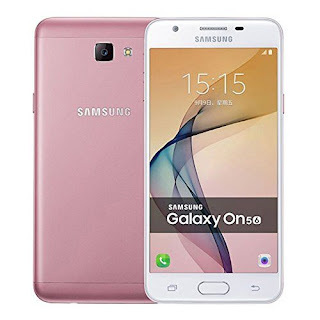 Samsung Galaxy On5 2016 Duos SM-G5510 Playstore Fix Requred File. 3# Select firmware on odin tool. 4# Connect your phone on odin using usb data cable. 5# Now click start buttion. 7# Now flashing complite & playstore problem fix. This tutorial should and any other on our site should be helpful to any novice to expert users. If you face any problem related to mobile repairing just comment below or contact me on facebook, i will surely be helpful.